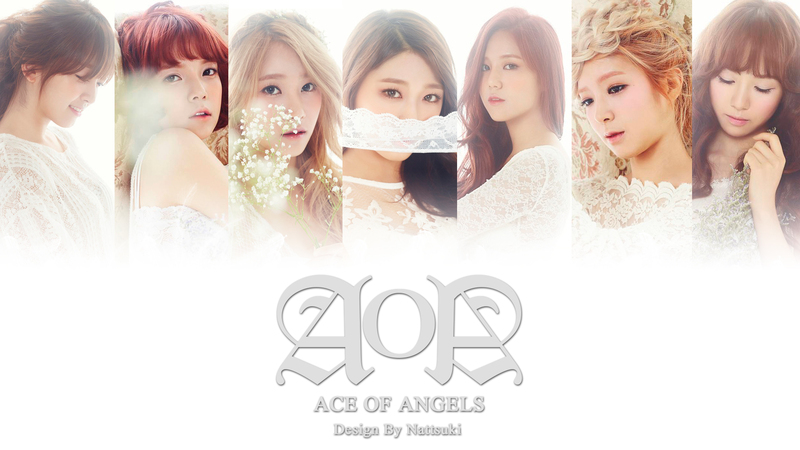 AOA; an acronym for Ace of Angels is a South Korean idol girl group signed under FNC Entertainment. The eight-member band consists of Choa, Jimin, Yuna, Youkyung, Chanmi, Hyejeong, Seolhyun, and Mina, the seven-member idol group consists of all the members except Youkyung. 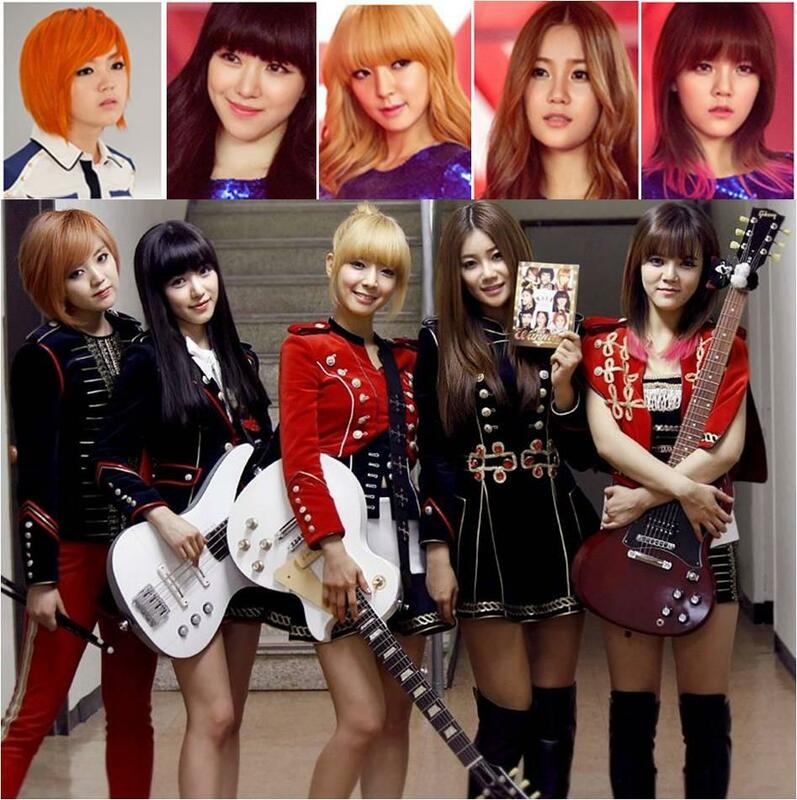 The group debuted their single album Angels' Story on July 30, 2012. Their fans celebrate August 9, 2012 as their Debut Day in celebration for their 1st Debut stage while in Japan, October 1, 2014 is their official Japan debut and also declared #AOADay by Japan Anniversary Association.